This entry was posted in Announcements and tagged arcosanti, articles, classes, Fabric, fiber arts, hand sewing, instagram, knitting, learn how, news, Purl in the Pines, retreat, seamwork, sewing, stitches, tutorials, weaving, wool. Bookmark the permalink. 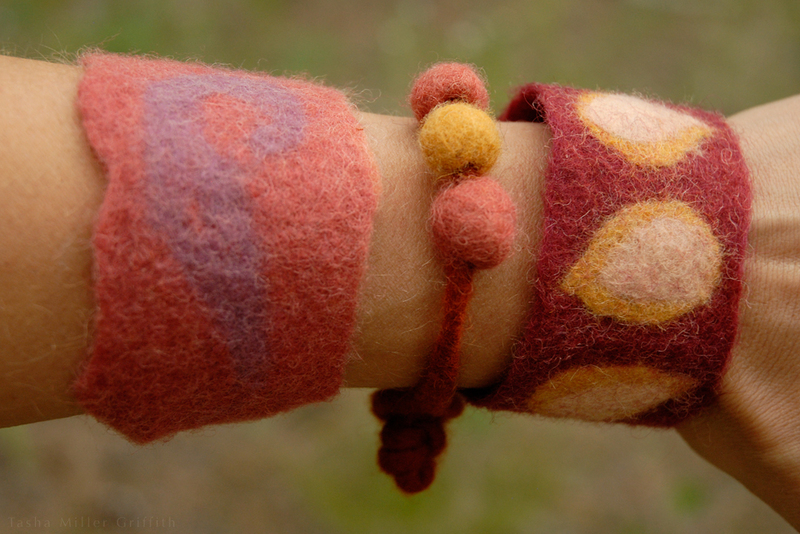 The felted jewellery looks lovely. 🙂 Have fun with your classes and good luck with the weather! I keep thinking about your dyeing adventures and pondering a 1-year-1-outfit project for 2016. Any suggestions for a newbie-dyer experimenting with black tea? I know it isn’t at all local to Massachusetts, but I produce A LOT of used tea leaves in any given period of time. Mordants? used tea color Strength? and I’ve ordered a pack of Indigo seeds. 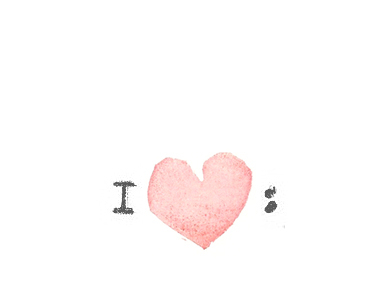 I’m all over the place… but having fun dreaming! Looking forward to your posts in 2016. I wish we had your snow at this point- crusty warm is weird for January here! Hi Kimbersew! So black tea is pretty much my favorite for an intro to natural dyes, it’s user-friendly and easy to find, etc. 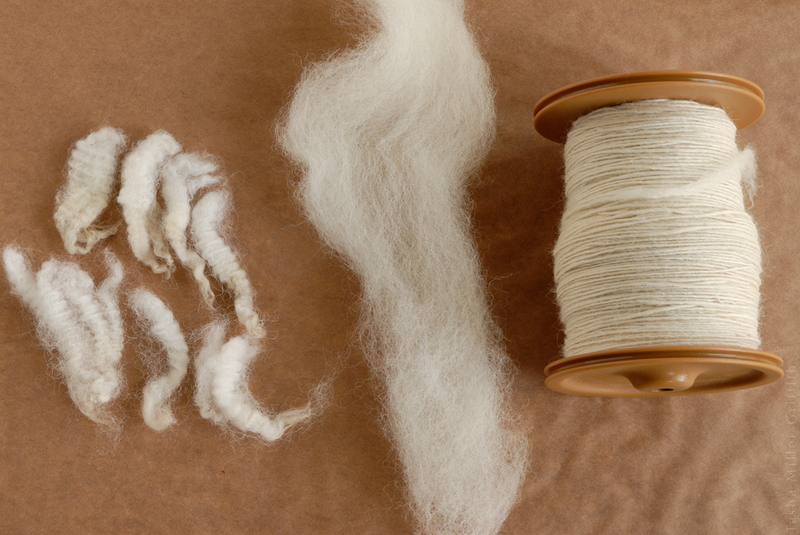 Black tea also contains tannins, which act as a mordant, especially on cellulose (plant) fibers like cotton and linen (I haven’t found a definitive answer to whether tannins work as a mordant on silk or wool, so if you figure that out please let me know!) I’ve had good success using tea with no other mordant on cotton clothes, and the color lasts pretty well. I would definitely recommend scouring your fabric first, since the waxes etc. in the fibers can prevent the dye from absorbing. I’ve also used tea on a lot of thrifted clothes, and it’s important to wash those really well and check for stains, or scour them the way you would new fabrics, otherwise any spots can absorb more dye than the rest of the garment and become more obvious. I’ve never tried used tea leaves, you could definitely experiment but you’re likely to need more, and it might be worth doing a little research as to the amount of tannin left after you make a cup of tea—without the tannins the color won’t bond to the fiber (unless maybe you use another mordant). For fresh leaves I use somewhere between 50% and 100% of the weight of the fabric. Obviously using more will give a darker color, although I haven’t been able to get deeper brown colors on cotton at any concentration the way I can with silk or wool (I think that’s pretty typical for natural dyes). If you’re doing a big project I think it’s worthwhile to try a scrap of fabric in an equivalent weight of tea to fabric as you’re thinking about first, and see what happens. Obviously, there’s a whole world of options for experiments out there—I think that’s what makes dyeing so exciting. I’m hoping to do some more this year, especially once the weather warms up and I can work outside, I’d like to try some mordants and modifiers I’ve heard about and see what other kind of effects I can get. Definitely I’d say go for it! You’ll learn a bunch and it should be really fun. And I’d love to see what happens if you try growing indigo! I’ve never made my own indigo vat (yet! ), but it seems magical, I’d love to try that someday too … best of luck and feel free to reach out if I can help any more.